Need to contact the RailRiders? All of the Club Information is located in one place for your convenience. 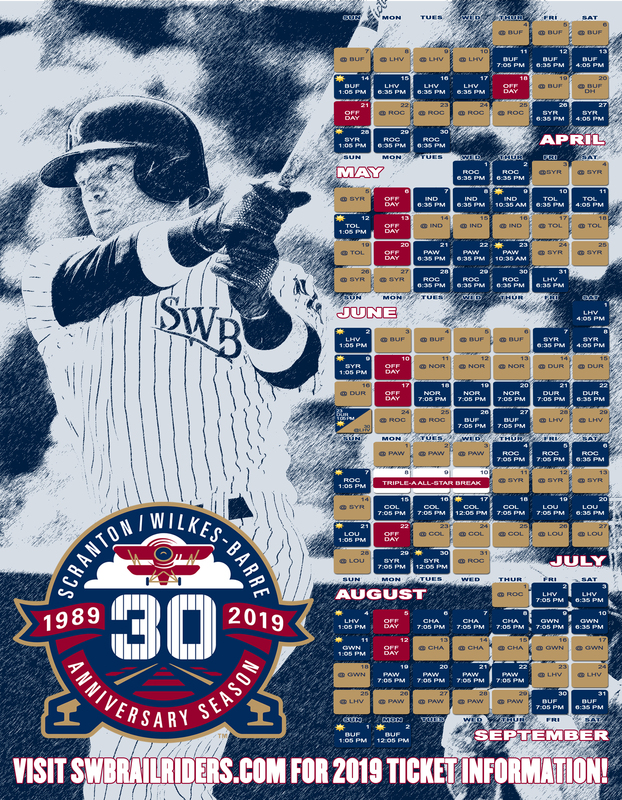 Need to contact a RailRiders Ticket Rep? Or want to learn more about RailRiders Group Outings? All of your RailRiders Front Office Members information is here for you in one convenient location. Every thing you need to know before you even enter the parking lot of PNC Field. From tailgating to what you can and can't bring into the stadium. All the information you need in one place for parking at PNC Field on the day of your game. Learn more about the RailRiders Autograph Policy for pre and post-game autographs. Have a special announcement you want to put on the video board during the game? Call 570-969-2255 for more information or click below. View the seating chart and pricing for seating locations throughout PNC Field. Coming to Scranton for the weekend? Need a place to stay? These hotels are located near the ballpark, making the trip to PNC Field an easy one! What do you look for when it comes to entertaining business clients, employees, or your friends and families? You expect something unique. You expect something exclusive. Simply put, you expect the best. You'll get it all at PNC Field.